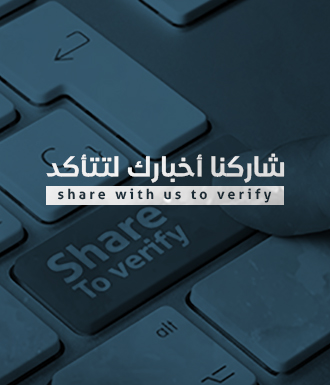 Social media news pages and websites shared news yesterday saying a Syrian kid was killed by a badger after it attacked her tent in an IDP camp in Idlib countryside. 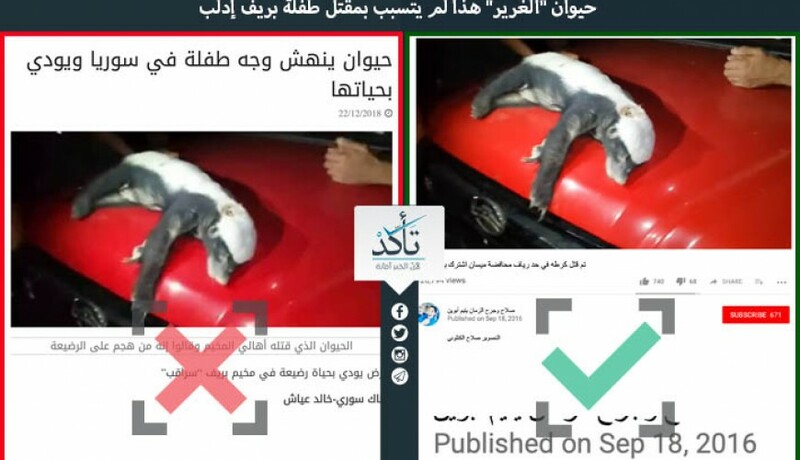 The pages and websites shared a photo showing a badger on a red car and said the locals killed the animal after it killed the child. Verify-Sy searched for the source of this photo and it turns out that this photo is not of the animal that killed the child but this photo was taken from a video which was uploaded on YouTube on 2016. The video shows the dead animal after it was killed by riot police in al-Aoude village in Meisan province of Iraq according to the video which was posted on September 18, 2018. Worth to mention that according to local sources in the area said that the animal that attacked the child wasn't a badger but a field rat.